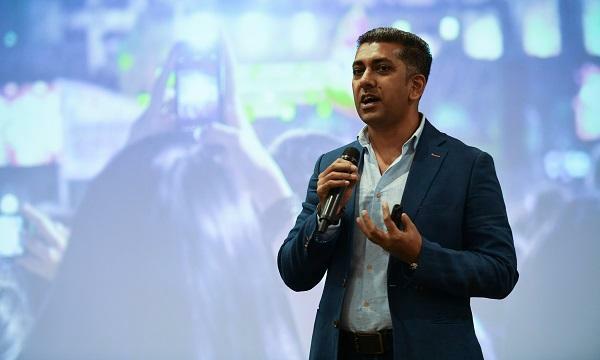 In a world first, McDonald’s Singapore adjusts online ad spend in geographic zones by the minute based on kitchen demand. McDonalds Singapore had a problem with its online ordering and delivery, not uncommon to many quick service restaurant brands. Sometimes their kitchens were busy and additional orders would be delivered late annoying customers. At other times kitchens and riders were not busy meaning lost opportunity. 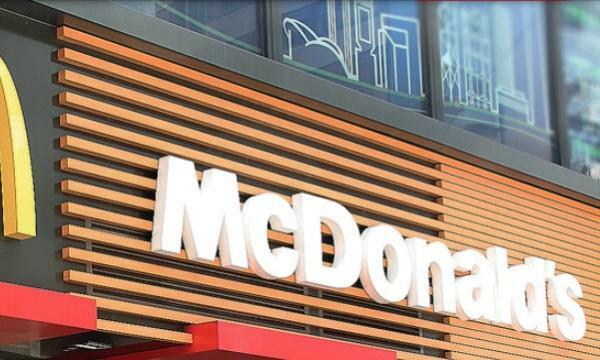 To solve this problem, McDonald's Singapore worked with Google to provide real time ordering and delivery wait times from its kitchens to Google ad servers. The status of each kitchen was updated every 5 minutes and Singapore is divided into 22 local advertising zones by Google and these were mapped to the McDonald’s stores serving these locations. If a McDonald’s kitchen was busy in a zone then the kitchen ordering IT system would update the Google ad servers and ads in that zone would be suspended until the kitchen and drivers became available again. And the kicker was that the budget would then be put to restaurants in another location where they had excess demand. The result was that ads were not being wasted on busy stores and the money could be used to drive more business at stores where there was capacity. After the trial the results, according to Google, were a 33% cost per click reduction, a 9% increase in monthly revenue, a 25% reduction in cost per transaction and a 58% greater return on ad spend. McDonalds will now be rolling out the program globally. 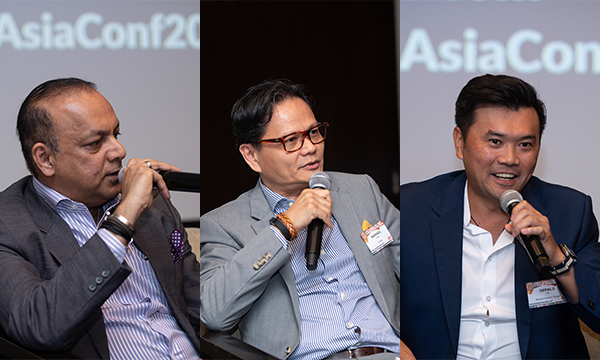 Speaking at the QSR Media Asia conference, Google industry lead Alaap Tatwawadi added that Google machine learning knows how users behave and can classify them by interests, easily identifying fast food consumers. “The QSR space is an industry that is ahead of the market as every operator in the business is doing their best to create an experience for their guests." The food delivery market place in APAC could be worth a $45 bn by 2020. Google has analysed the browsing behavior of users and come up with some interesting findings relevant to QSR’s. The first is the busiest time for food searches. One of the testament of the growing impatience of consumers is the survey done by Google which showed that 50% drop their mobile phones if the site doesn't load in 2 seconds. “One is after midnight where people realise they want to eat and they want delivery. The other is around midday at 11am where people are at work to figure out if something can be delivered to their office,” Tatawadi said. Another change to food search patterns is that the behavior is searching from search to in app or website queries and the need for speed. “Users know what they want but engagement in app is increasing month on month. So people are going to the app to order exactly what they want. 50 % of customers drop off on mobile phones if the site does not load in 2 seconds. If you’re not doing UX tests you have lost the game. It is the same for apps where load times need to be even faster. At Google we have optimised on YouTube lite which is for low bandwidth so you need to think about that as well,” he added. There is a digital explosion that has happened in the foodservice market and as a result of that, the brands that do not jump into the digital bandwagon might find themselves with lacklustre sales and lesser footfalls.